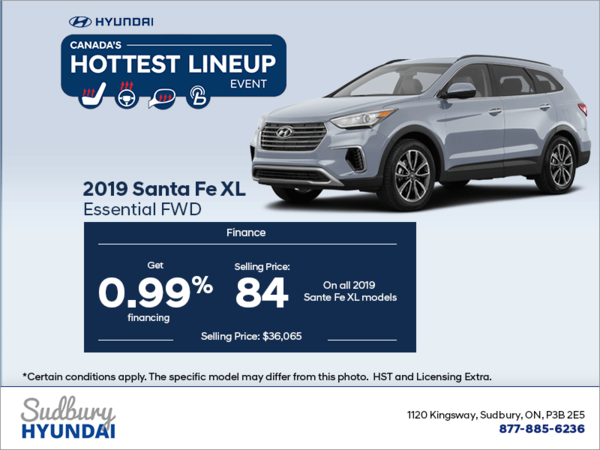 Lease the 2019 Hyundai Santa Fe at 0.99% for 84 months. Some conditions apply. This offer ends on December 31st, 2018. Some conditions appy. 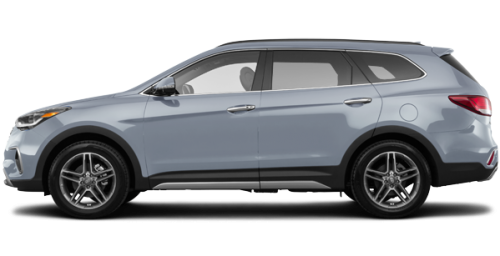 Contact your dealer for more information. HST and licensing extra.